Delicious - Sugar Black Rose Auto. Free US delivery. 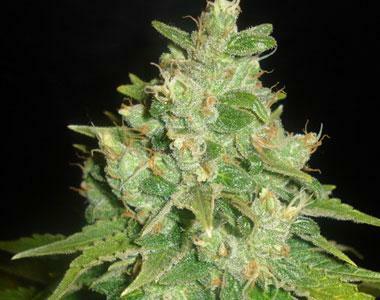 Sugar Black Rose Auto is the result of crossing Critical Bilbo Auto with 1998 Black Domina Auto. The effect of Sugar Black Rose Auto is instant and very long lasting. Almost narcotic, it soon leaves you in a state of very deep relaxation. Enjoy a unique and exclusive experiences and fill your palate with aromas and flavors never tasted before. The buds have a sweet, fruity aroma like oranges or other sweet citrus fruits. They taste of ripe grapes and flowers with skunky overtones and is really interesting. When exhaled, the smoke or vapour tastes sweet and spicy at the same time.